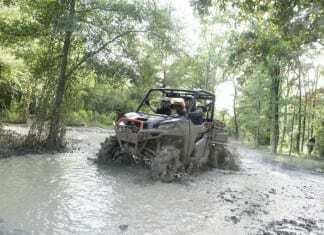 Polaris is announcing several new models featuring new paint schemes and graphics, and a new RZR XP 1000 EPS model with the first-ever Internal Bypass Shocks available on a side-by-side. 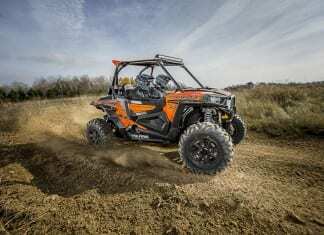 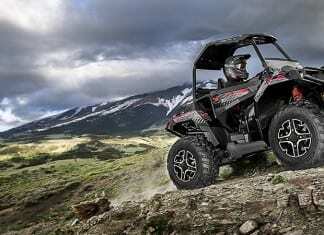 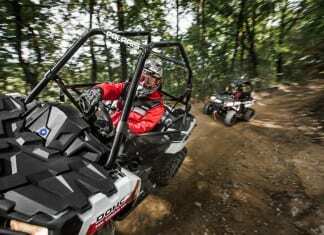 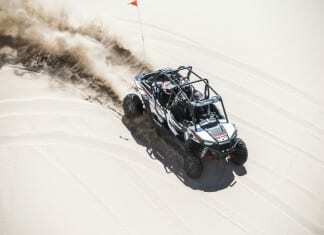 Polaris is introducing the new RZR 4 900 EPS, one of the most versatile, multi-passenger side-by-sides available. 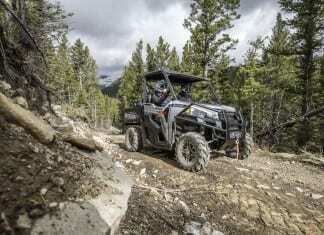 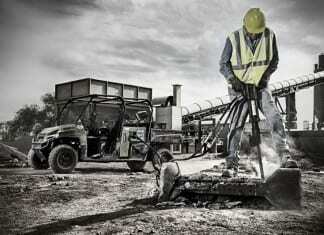 The upgraded 68 horsepower ProStar® 900 along with RANGER XP 900’s other class-leading features such as payload, towing, ground clearance, suspension travel and torque ensures the vehicle stays the hardest working, smoothest riding side-by-side in the marketplace. 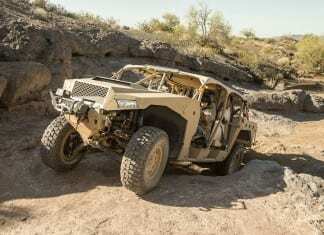 Polaris Defense, a division of Polaris Industries Inc. (NYSE: PII) is excited to announce the launch of the Polaris DAGOR combat vehicle. 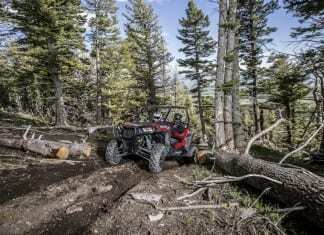 The 2015 Polaris RZR biggest line-up ever with all-new products and significant innovations to every single segment, to continue to fuel the RZR lifestyle. 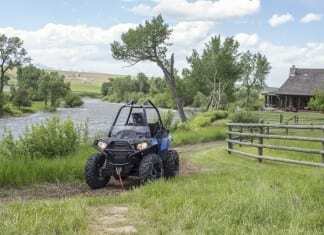 The 2015 Polaris Sportsman ACE has all the features of the original SPORTSMAN ACE, with the addition of more power provided by a 45 horsepower Pro-Star engine. 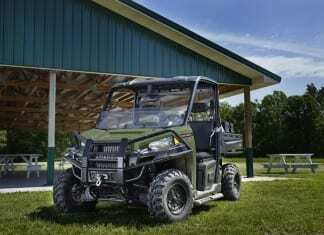 The 2015 Polaris RANGER HIPPO MPS This is the first time a Polaris vehicle’s engine has been engineered to power a robust multi-power system like the HIPPO. 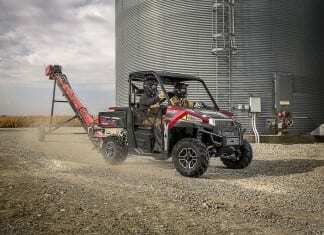 The 2014 Polaris RANGER Diesel HST further exhibits Polaris’ commitment to offer the most complete line of work utility vehicles. 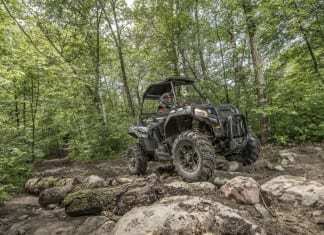 Polaris announced the company is defining an entirely-new type of off-road vehicle with the introduction of the 2014 Polaris Sportsman ACE. 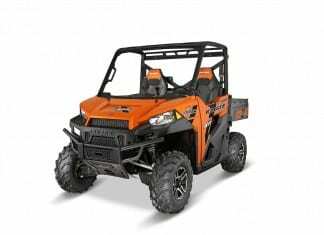 The 2014 Polaris RZR XP 4 1000 is the ultimate multi-passenger side-by-side, with all the same attributes as the XP 1000, the ultimate experience for four.